Lea Michele is an American actress who was born on August 29, 1986 in The Bronx, New York, New York. Lea Michele's recent filmography includes the movies Legends of Oz: Dorothy's Return (2014) and Glee: The 3D Concert Movie (2011). Dimension 404 and The Late Late Show With James Corden account for some of Lea Michele's recent TV appearances. On Spotify, Lea Michele has a moderately sized audience with a popularity score of 58 out of 100 and about 378,000 followers as of 2018. Her most popular track on Spotify is "Run to You" from the album Places. Lea Michele's Instagram account (@leamichele) is very popular with around 5.5 million followers. Her recent posts to Instagram have gotten about 143,000 likes each. As of 2018, Lea Michele has appeared in about 3 movies. Some of the most recent Lea Michele movies include Legends of Oz: Dorothy's Return, Glee: The 3D Concert Movie, and New Year's Eve. 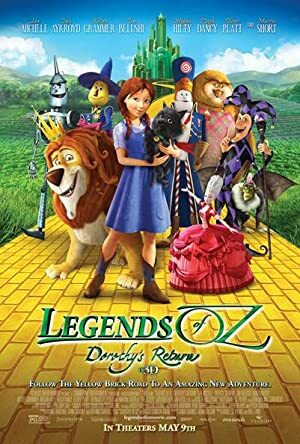 Legends of Oz: Dorothy's Return, released in 2014, featured Lea Michele as Dorothy. 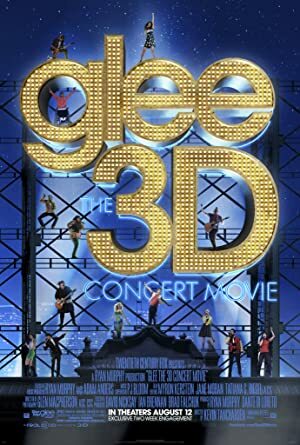 Glee: The 3D Concert Movie, released in 2011, featured Lea Michele as Rachel. 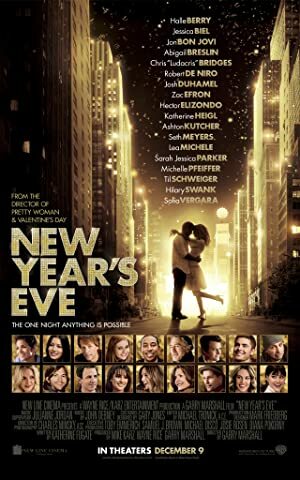 New Year's Eve, also released in 2011, featured Lea Michele as Elise. As of 2018, Lea Michele has contributed to about 17 TV shows. Some of the most recent Lea Michele TV appearances include Dimension 404, The Late Late Show With James Corden, and Chelsea. 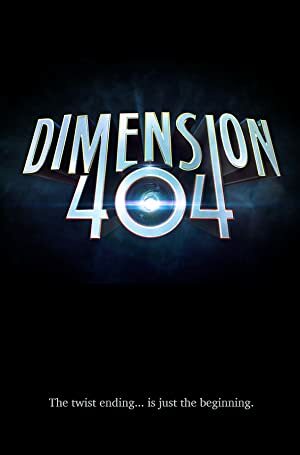 In 2017, Lea Michele performed on Dimension 404. 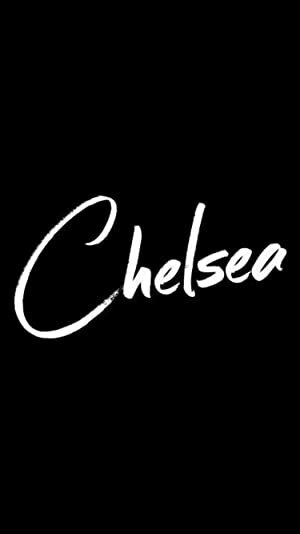 She was a guest on and performed on The Late Late Show With James Corden also in 2017 and she was a guest on Chelsea in 2016. As of 2018, Lea Michele has 378,000 followers and a popularity score of 58 on Spotify. Places and Louder are some of the more popular Lea Michele albums. Notable tracks from these albums include Run to You, If You Say So, and Believer. Run to You has a popularity score of 60 out of 100, making it the most popular track from Lea Michele. If You Say So and Believer have popularity scores of 53 and 52, respectively. The Spotify popularity score is on a scale from 0 to 100 and reflects the number of times the song has been played and how recently it has been played.